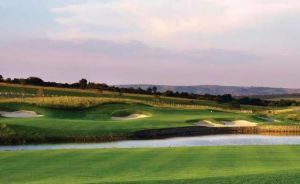 The bunkers have steep grass faces and represent a more traditional style. 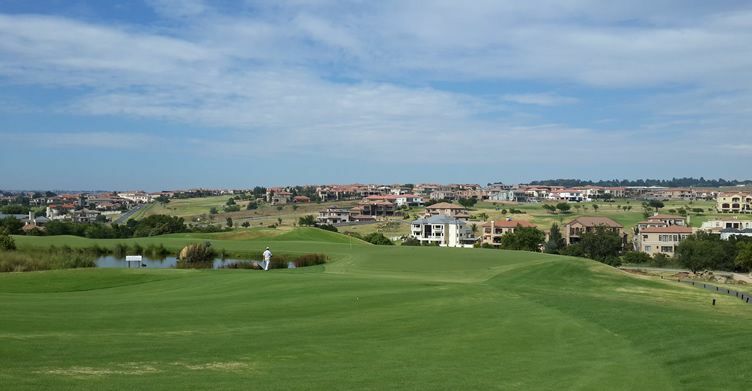 The greens generally feature soft undulations, to provide a fair and interesting challenge. 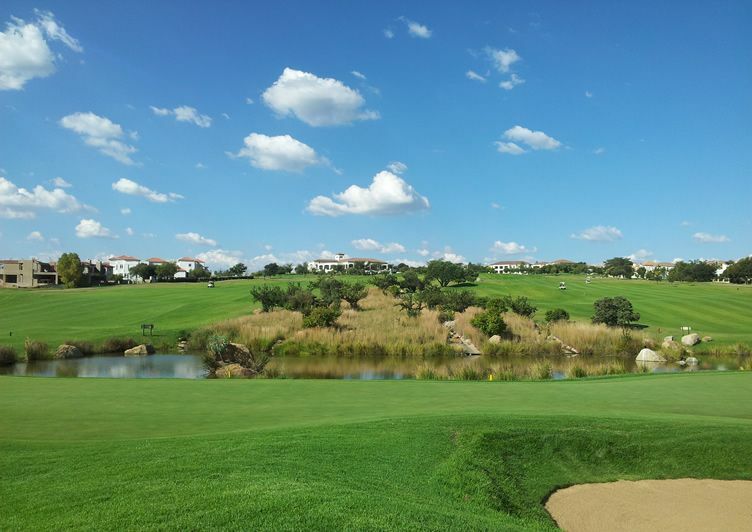 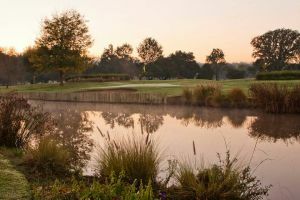 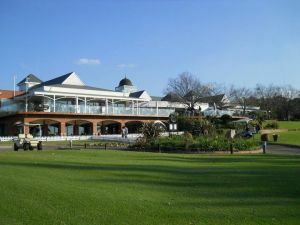 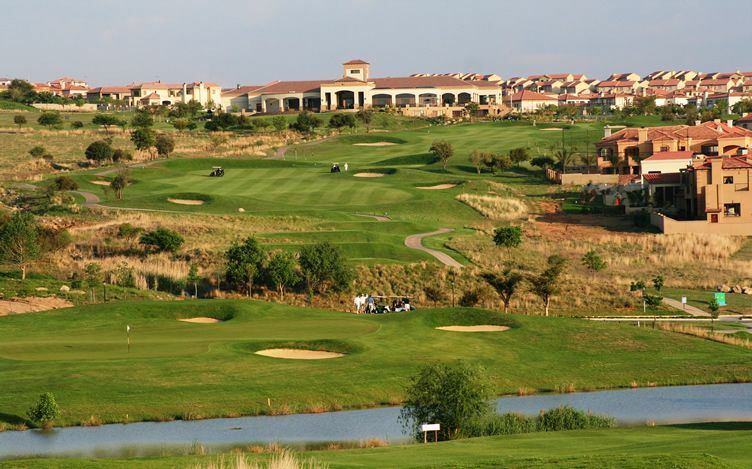 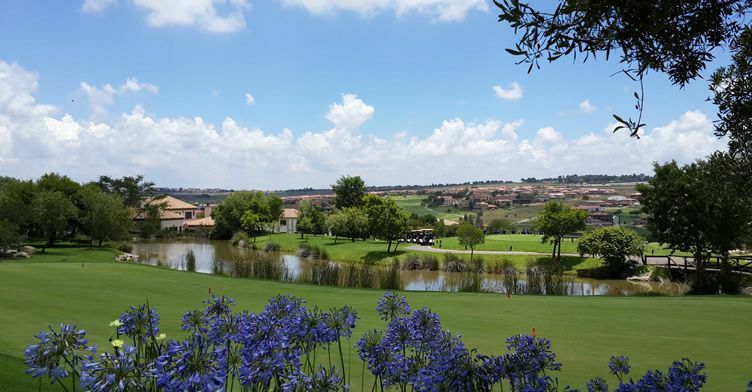 The landscaping theme on the golf course is indigenous, with typical Highveld trees species being used. 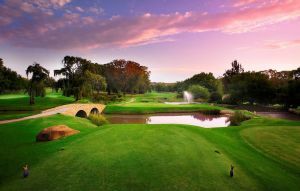 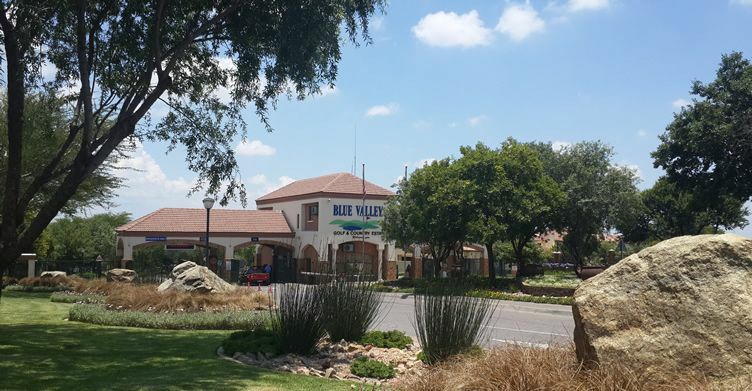 Blue Valley Golf is not yet in our pool of Golf Courses for orders.